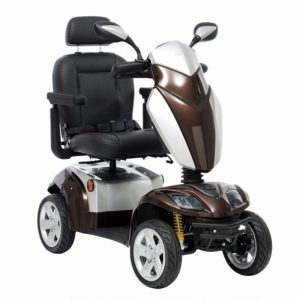 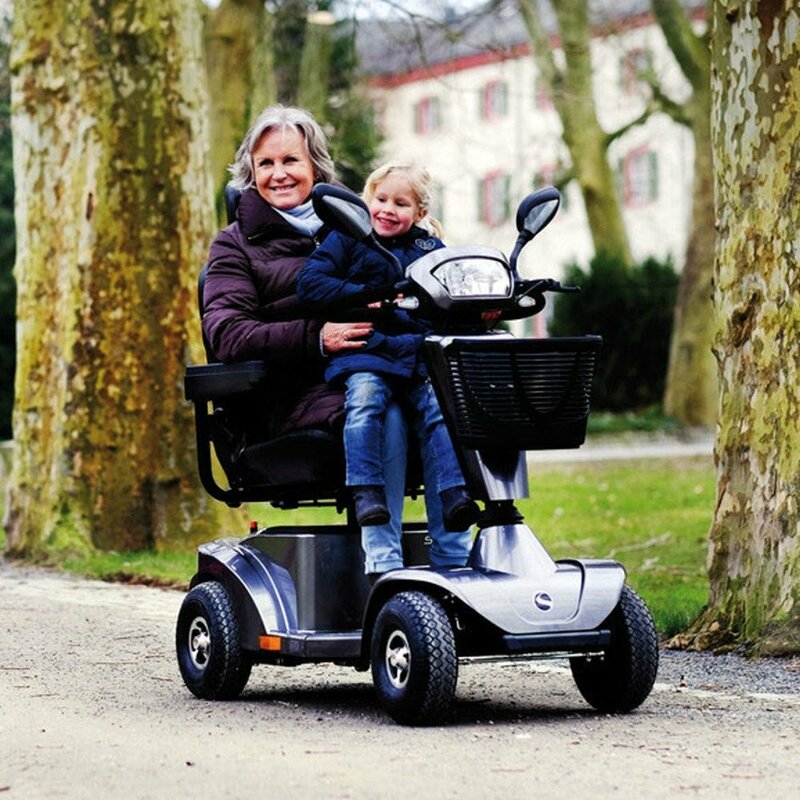 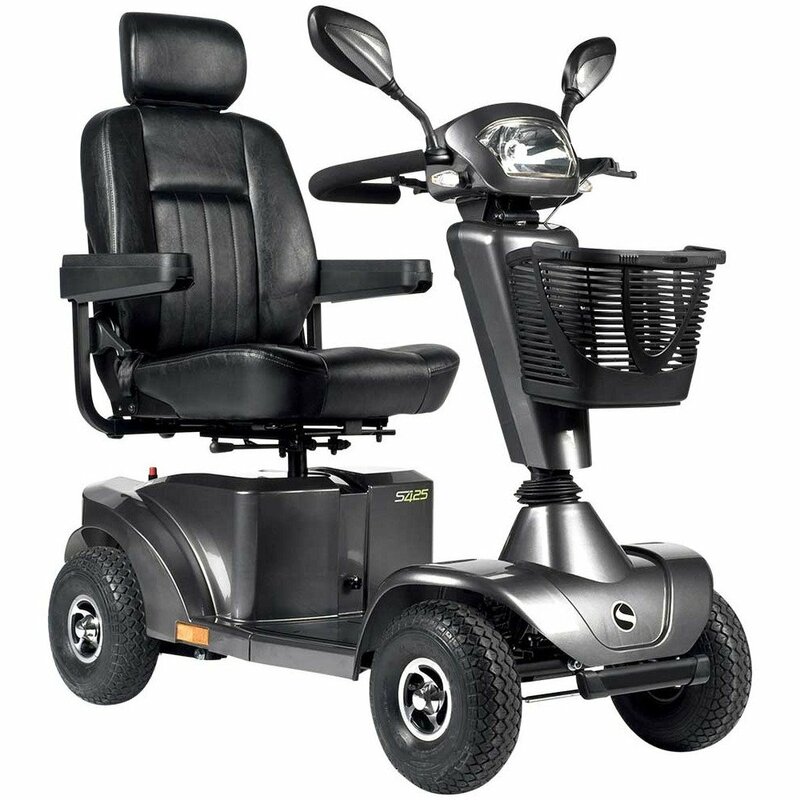 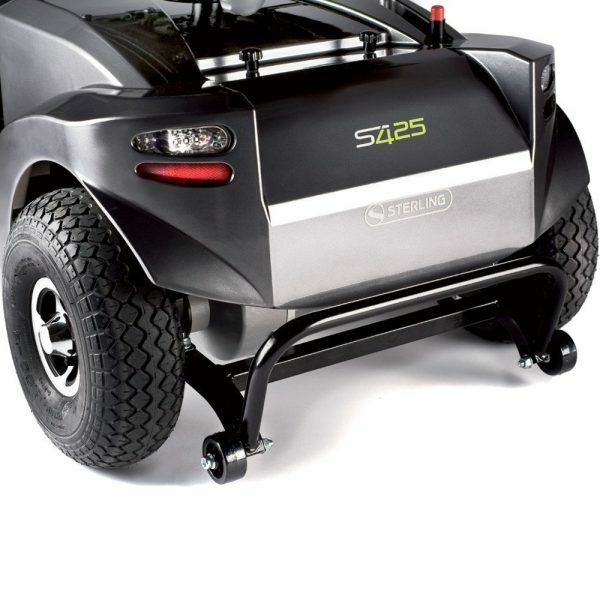 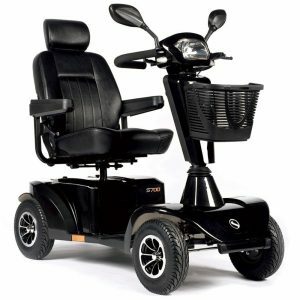 This Sterling S425 offers you the flexibility of being fully legal for road use, as well as on pavements.Its increased wheel height of 12 inches along with fully adjustable suspension, 55Ah batteries gives you a comfortable and confident ride with a range of 25 miles. 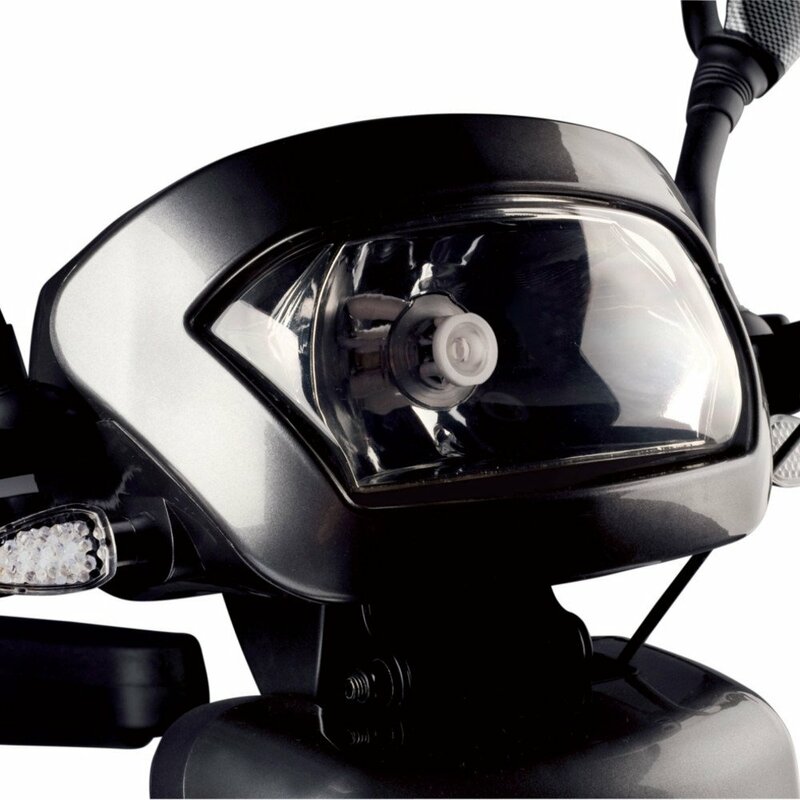 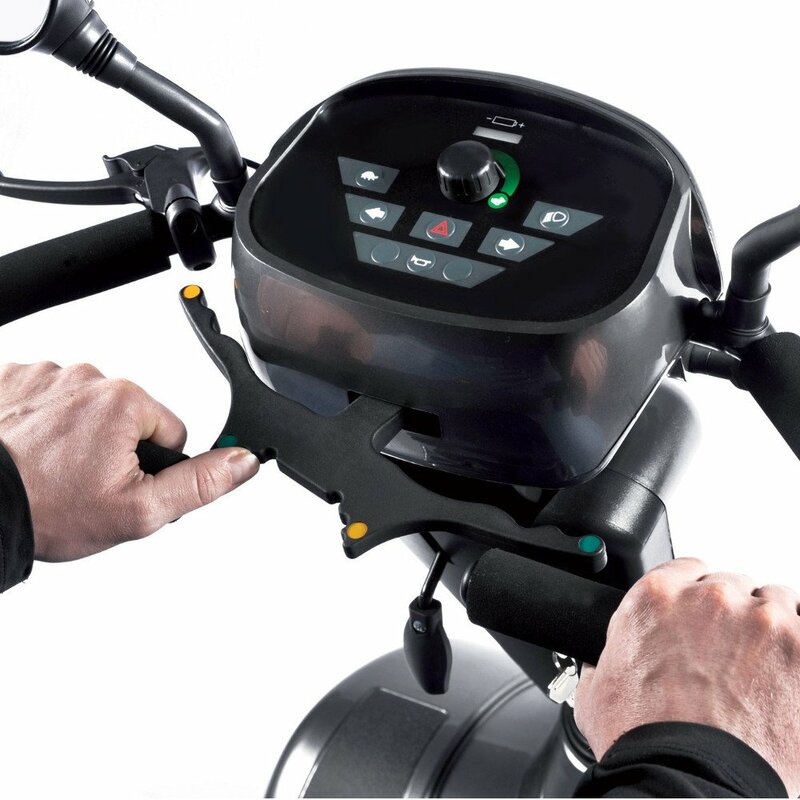 This road scooter also has the advantage of LED lighting technology, the lights on the S425 mobility scooter are 400 times more energy efficient than standard bulbs so you will be using less battery power. 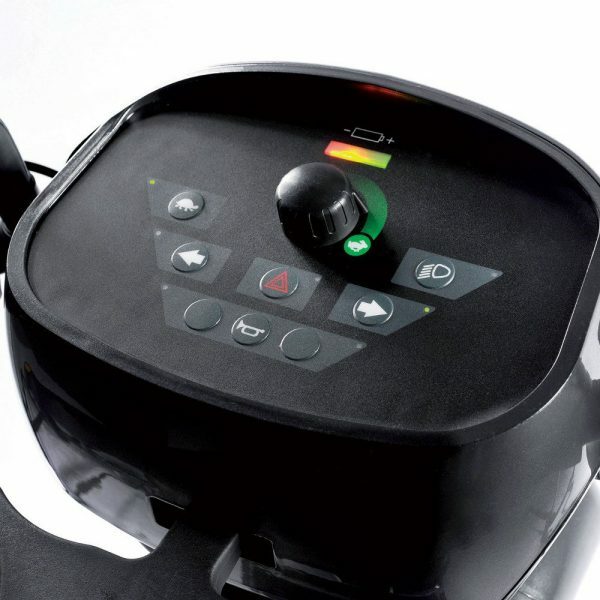 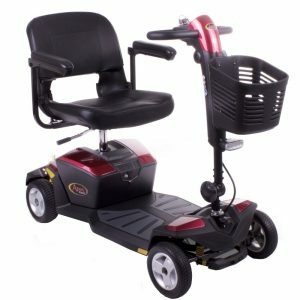 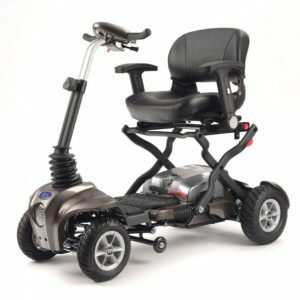 For added comfort you can adjust the seat height, depth and recline to suit your own unique driving position.The unique wig-wag control system also allows you to control your mobility scooter by using your fingers or thumb,the delta handle-bar is ergonomic and easily within reach thanks to the adjustable tiller.